No party is complete without a selection of fabulous party food on offer. 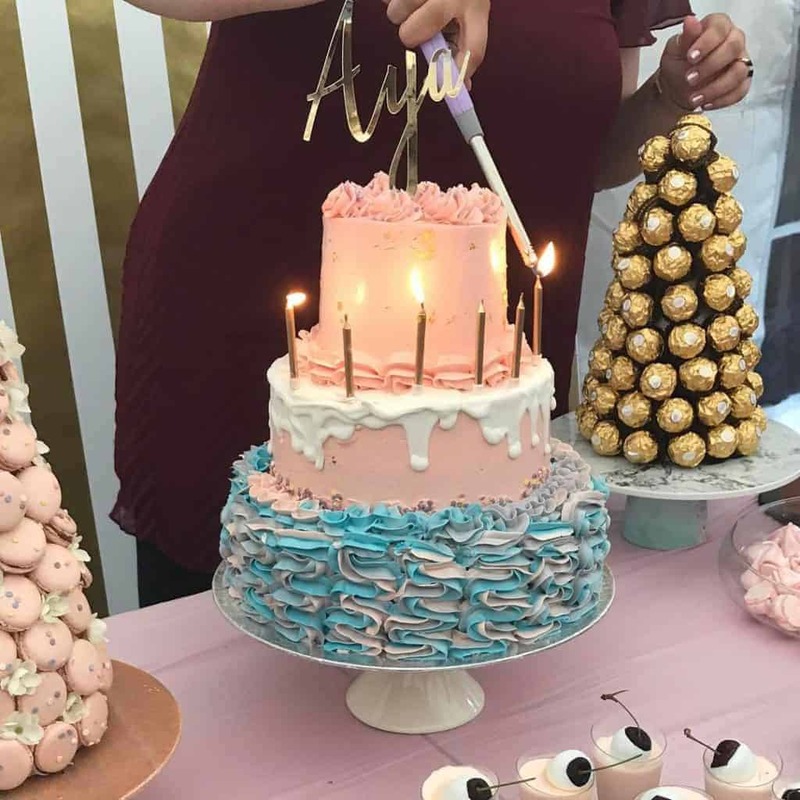 That’s why we’ve partnered with bakers all over the country to take the hassle out of party catering, with a selection of mouthwatering sweet treats to amaze your guests, such as cake pops, brownies, cupcakes and biscuits. The centrepiece of any buffet table is the cake, so make sure yours is a showstopper! We have birthday cakes galore, with so many designs to chose from you’ll be spoilt for choice. 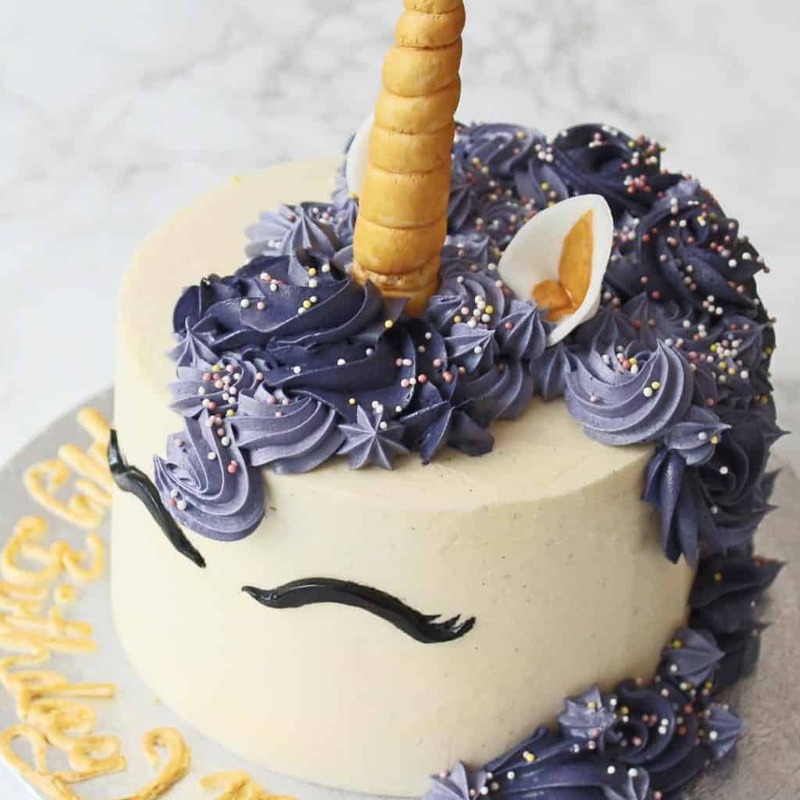 Whether you’re after a pink princess birthday cake or a dastardly pirate celebration cake, a mystical unicorn or a daring superhero, we have cake designs to suit any party theme. With a selection of packages on offer, we can cater for any party or event, big or small. Everything from personalised cakes and mini treats to delicious dessert tables is fully prepared for you, guaranteed to satisfy even the sweetest tooth and all delivered straight to your door. Our brilliant sweet treats package, perfectly personalised to your theme or colour scheme. A fabulous feast for 30 children with a superb selection of cakes, biscuits and sweets. Our bumper package for 50 children. With a personalised cake and a selection of mini treats. Our dessert tables include a selection of beautifully hand crafted cakes and treats to delight party goers. Cake pops, rice crispie treat and brownies to tempt your guests. Mini cheesecake anyone? How about adding a personalised celebration cake to your dessert table. 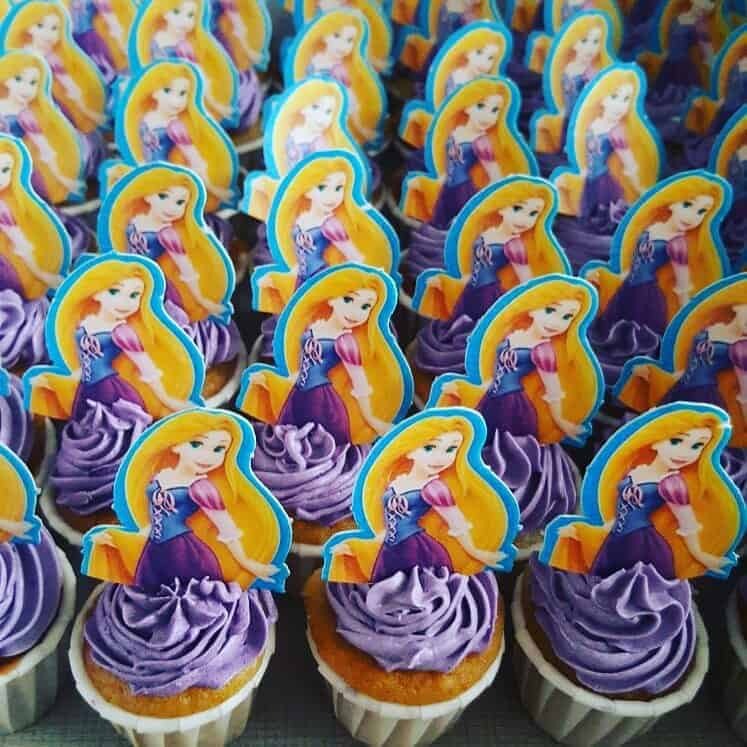 Whether is a cartoon character birthday cake, or just a spectacular colourful cake to match your decorations, our cakes add the perfect finishing touch to your buffet. Our birthday cakes and celebration cakes are second to none! 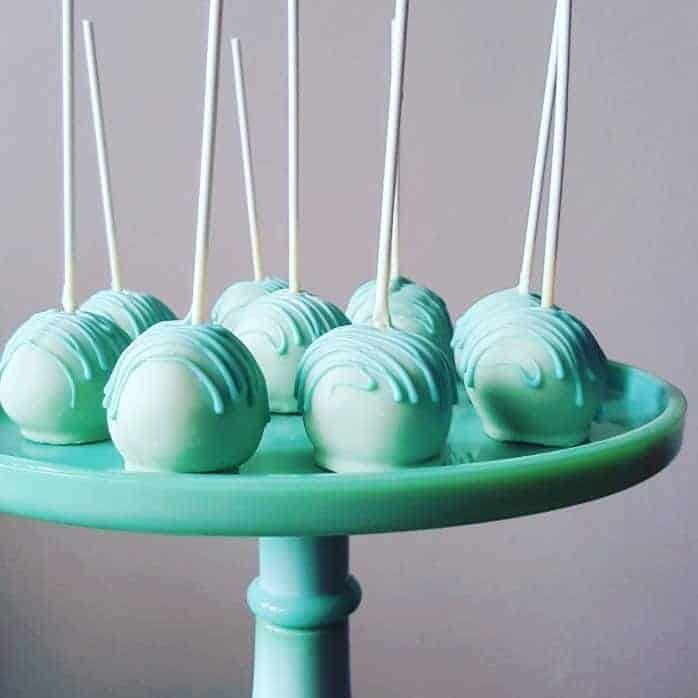 Delicious little bites of cake, our cake pops can be decorated to suit your party theme or colour. Brilliant brownies! Scrumptious, gooey and chocolatey, a fantastic addition to any dessert table. 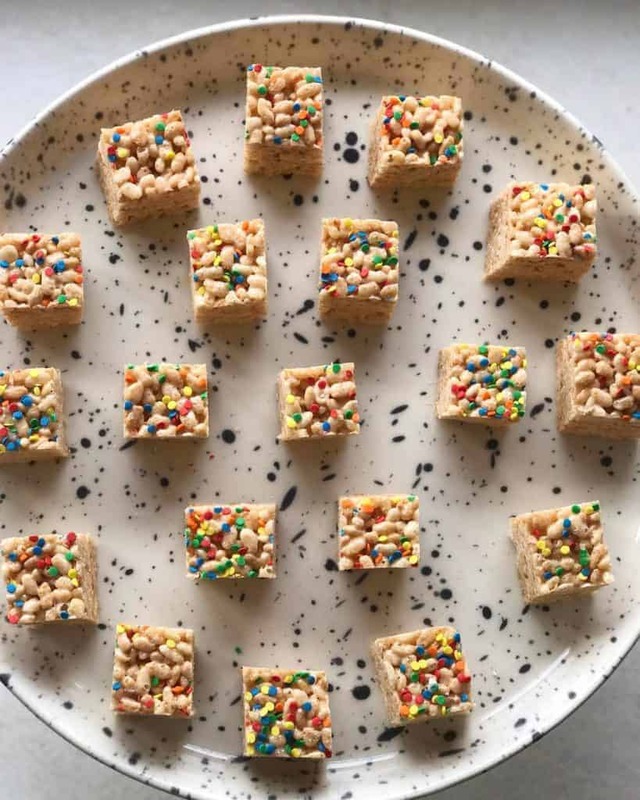 Our rice crispy treats are a delicious treat for any celebration. Certain to bring back memories of childhood, you might have to fight for the last one! Tasty little pots of cheesecake! Your dessert table isn't complete without a cheesecake and ours are delicious. Cupcakes are possibly the best part of a party buffet. With so many flavour options and decorations to choose from it'll be difficult to decide! 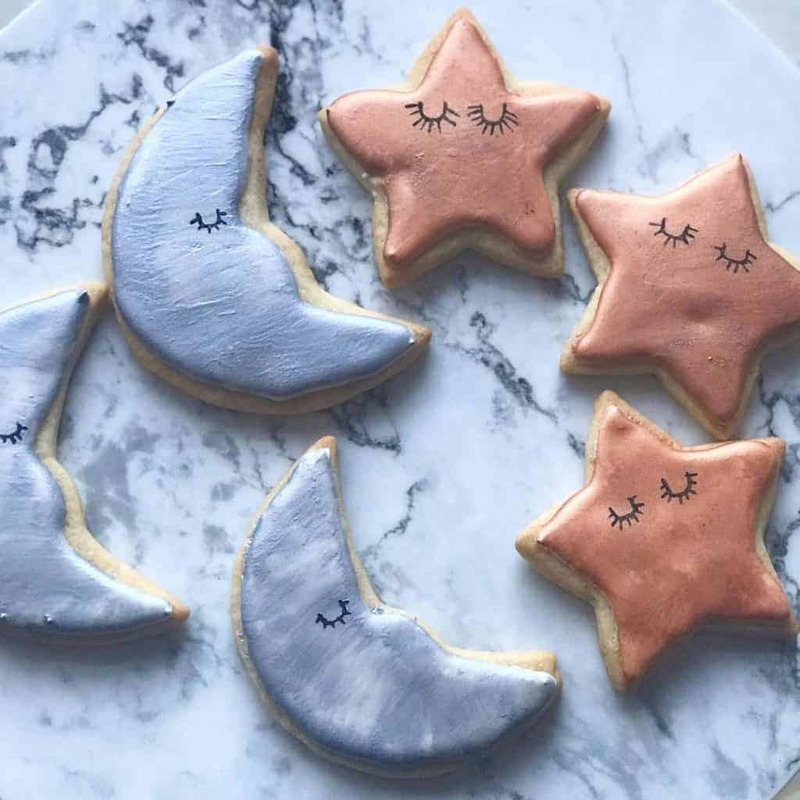 Our beautifully decorated iced biscuits will look amazing at your party. Little almond treats, delicate, sweet and very moreish! In fact, they're so delicious you might not want to share them!